Problems do not follow specific schedules to happen. A broken car key or even a home lockout does not happen in a pre-agreed time. They happen as they happen. While problems like these are very irritating, you need not have to worry too much. Our company, “Locksmith Tukwila” is here for you. We are a locksmith service provider committed in delivering the utmost excellence of service to our clients at any time. You can trust that we will assist you in all your lock and key problems. Our 24/7 services is distinctly known to be of high quality both in the conduct of our technicians as well as in the efficiency and effectivity of their work output. 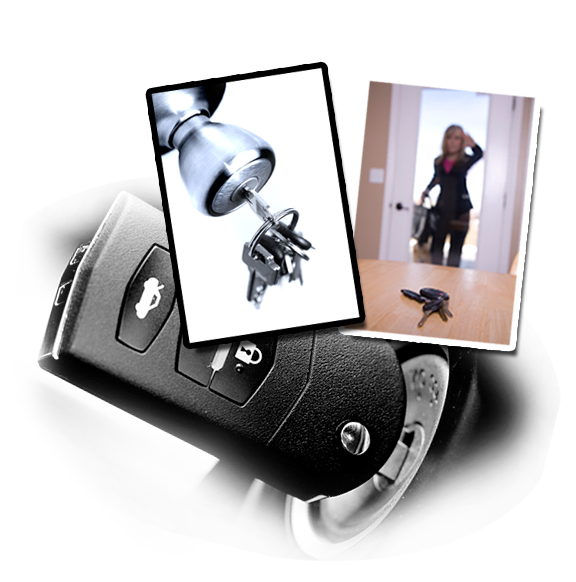 We provide a complete line of emergency locksmith services from car lockouts to home and office rekey. If you have a broken key, whether for your car, home or office, we can fix it up right away or we can have it replaced. In case you got yourself in a lockout, our professional techs can easily do keyless entry as a solution for you. Aside from all that, we also do lock repair or even replacement depending on the overall condition of the broken lock. Rest assured that our personnel are well, experienced, trained and properly equipped to serve you. We demand a high standard of output and behavior from our people so that, in turn they can also provide you the brand of service that is unique only to us. Do not hesitate to contact us when you are in the middle of a lock and key trouble. We guarantee a quick response and an even faster solution for your problem. Remember that we provide 24 hour emergency locksmith service; this simply means that no matter what time it is, if you call us we will respond.